First Model 3 Long Range to enter the Chinese market in March of next year. The first customers in China who ordered a Model 3 are reporting a delivery notice from Tesla. The expected time for delivery is March 2019. The first units are to be Long Range versions (configuration should be available within weeks). Of course, initial sales of the Tesla Model 3 in China has nothing to do with the upcoming Tesla Gigafactory 3, which at some point in the future will produce the Model 3 locally. 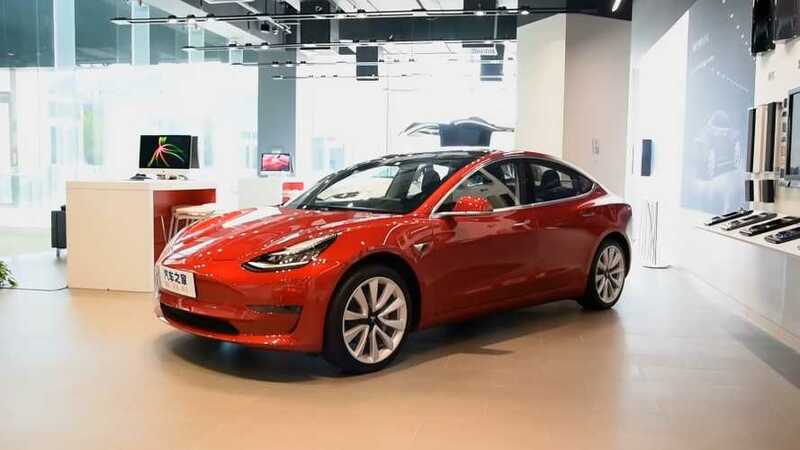 for now, the Model 3 imported to China from the U.S. will get a 40% import tax (it was only 25% before both countries started to escalate their import duties).